More than two million plug-in electric vehicles (PEV) were sold in 2018, a 63% increase from 2017, and a figure that allows the global PEV share to reach a record 2%. 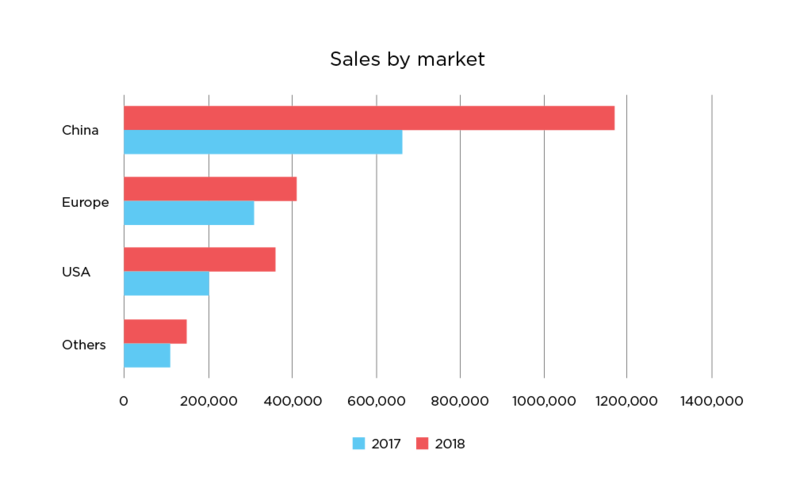 These global sales include battery electric vehicles (BEVs) and plug-in hybrid electric vehicles (PHEVs), including passenger vehicles and light commercial vehicles. 69% of sales were BEVs, the highest share for fully electric cars since 2011. We expect all-electric vehicles to increase share throughout 2019, as new models are launched into the market. 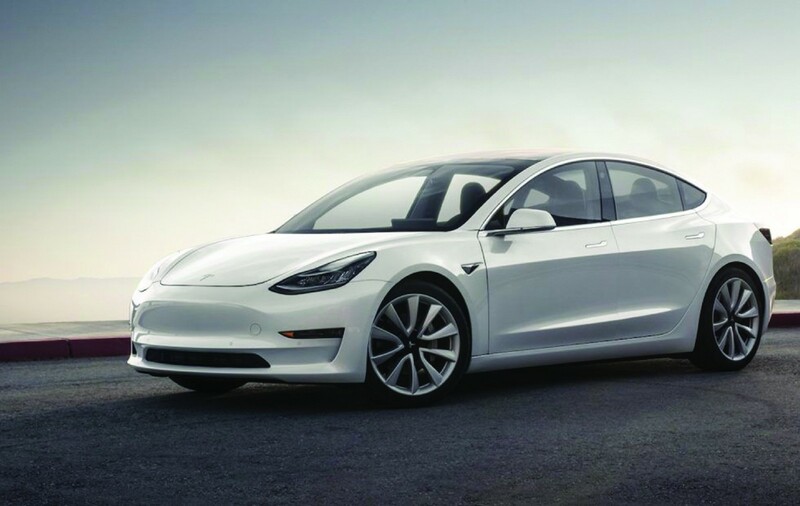 The Tesla Model 3 was the winner of 2018’s sales race, with over 145,000 deliveries, while the BAIC EC-Series (90,000 units), climbed to the second place in December, relegating the Nissan Leaf (87,000) to third. Looking at the best-selling manufacturers, Tesla ended ahead of the Chinese BYD (245,000 units vs 233,000), with the Californian brand winning its first place manufacturer title — although if we would include trucks and buses, BYD would be the winner, with 247,000 units (with 227,000 passenger vehicles, 6,000 light commercial vehicles and 14,000 trucks and buses). 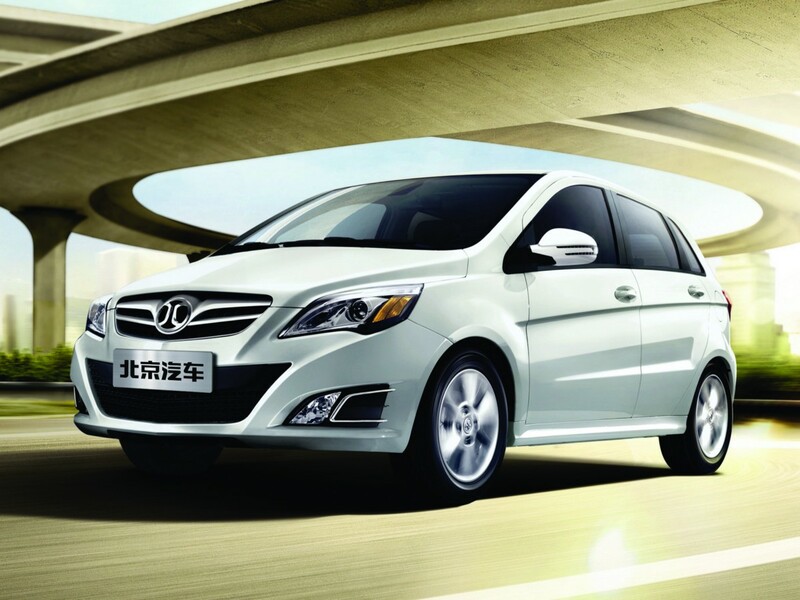 BAIC closes the podium, in a distant third, with 165,000 units, and BMW comes in fourth with 129,000 units. In 2019, we expect Tesla and BYD to dominate the ranking, as both are expected to grow faster than the market. China is by far the largest and fastest growing market in volume, with an extra half a million units in 2018. Percentage-wise, the chinese market is also growing fast (+76%), making China the major growth factor for plugins, globally. This stark growth in China is set to continue throughout the year, not only due to the current variety and vitality of the Chinese brands (there are over 200 different Chinese plug-ins on sale), but because the local government-enforced PEV quotas to manufacturers, forcing carmakers to sell PEVs in volume. With its 33% market growth in 2018, Europe comes in at a distant second with some 409,000 units. Sales grew faster in 2018 in the third largest market, the USA (+80%), to some 360,000 units, mostly thanks to Tesla, while the remaining markets are increasing sales at a steady pace, growing 35% in 2018. In Europe, the most exciting markets are Sweden (+43%) that pulled its PEV share to 8%, The Netherlands (+195%, with 6% share), Denmark (+261%, with 2% share), Spain (+126%, with 2.3% share), Finland (+86%, with 4.7% share), and Portugal (+95%, with 3.6% share). There is a common trend in the two highest share markets. In Iceland, PEVs grew 15%, while the mainstream market dropped 16% (pulling the PEV share to 19%). Norway also saw its global market fall (-7%), helping it to reach an amazing 49% PEV share. It seems that the mainstream market starts to shrink as soon as the PEV share reaches two digits; people either buy a plugin or decide to delay its purchase, waiting for a plugin that suits their tastes and wallets. Sales grew 84% in 2018, to over one million units, with the 2018 PEV share ending at 4.2%. With sales expected to pick up significantly throughout 2019, the PEV share should end at 8% in 2019. 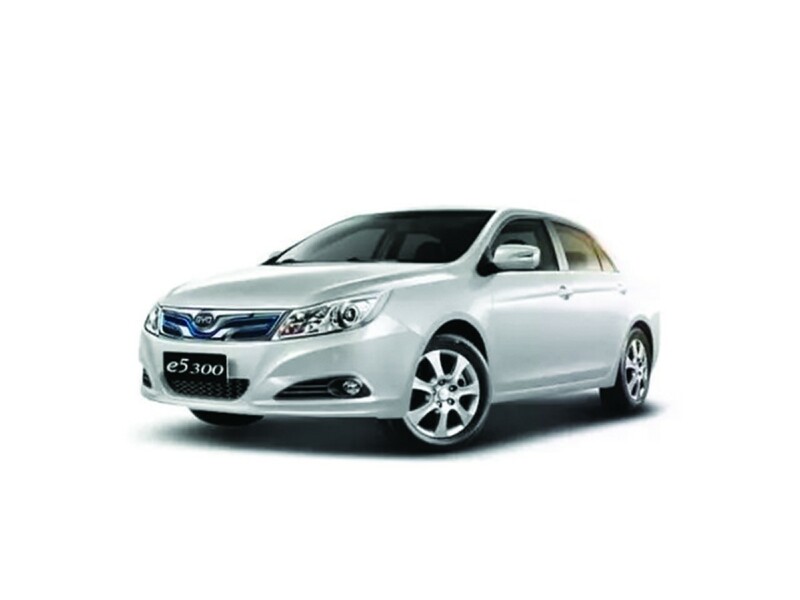 The BAIC EC-Series retained the leadership earned last year, however BYD profits from a strong lineup, placing two of their models in the Top Five. After winning all possible sales awards in 2017 (Best Selling EV in China and Worldwide, record sales in a single year, and in a single month), this little electric car did it again in 2018, with 90,637 units registered, up 16% year-on-year (YoY). With ever-evolving specs, and now a 31 kWh battery allowing over 200 kms range, much of its success has to do with a trendy design and a competitive price. 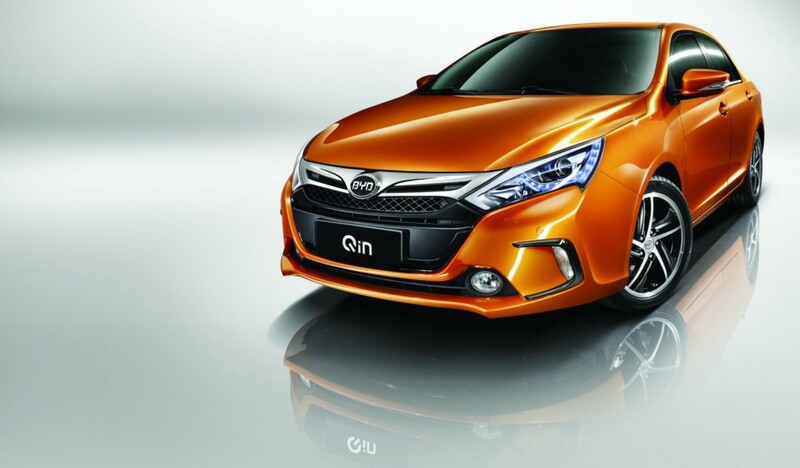 The most common plug-in in China added 47,424 units to the model fleet in 2018, more than doubling its 2017 result, mostly thanks to a new generation, with a much more attractive design and premium feel. Despite not evolving its specs, they remained quite competitive in 2018, especially considering that it undercuts in price its most direct competitors. 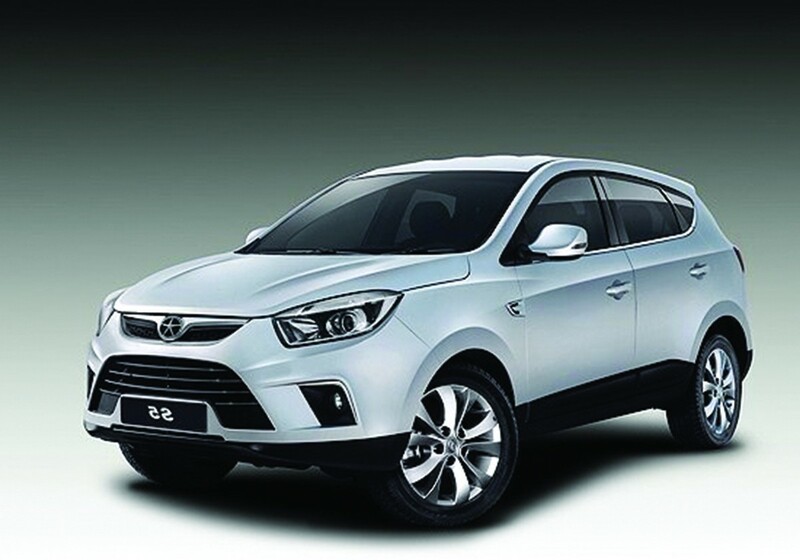 JAC is one of China’s EV pioneers, selling plug-ins since 2010, and now with this Crossover, it’s back in the game, registering 46,586 units in 2018, up 81% YoY. 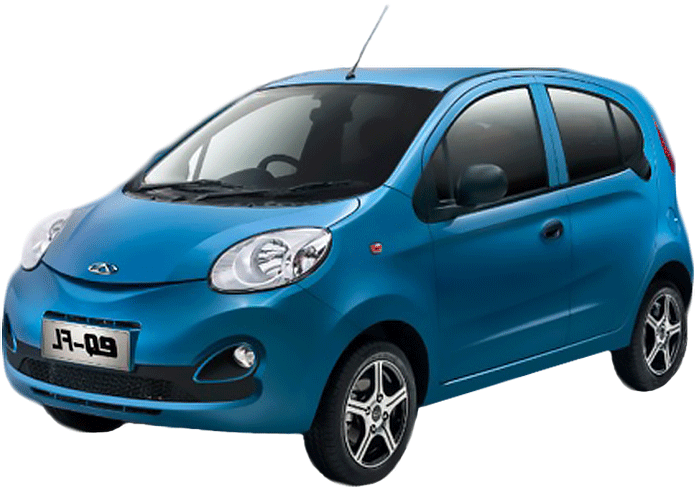 This is a vehicle targeted at trendy urbanites, who receive in return a good-looking vehicle, with specs providing just enough power and range (251 kms range, 114 hp motor) to make it appeal to the right crowd. Also benefitting from a redesign, the automaker’s sedan is experiencing its best moment so far, beating sales records month after month, and registering 46,213 units in 2018, almost doubling sales from 2017. Thanks to a facelift and a larger battery, allowing it to improve specs, the not-so-compact model is an attractive offer for buyers preferring maximum electric range and space over design. The brand’s current bread-and-butter product had 39,374 deliveries last year, up 43% YoY. Despite this good performance, the little Chery EV is starting to look a bit dated, not only regarding specs (only has a 22 kWh battery), but also price (the BAIC EC-Series is cheaper), with the Chery model only having its cheeky design on its side. In 2018, the European passenger plug-in market grew 33%, to 409,000 deliveries, allowing the market share to reach 2.5%. Battery electric vehicles or BEVs (+48%) grew faster than plug-in hybrid electric vehicles or PHEVs (+20%), allowing fully electric vehicles to outsell plug in hybrids for the first time since 2014. The Nissan Leaf was the 2018 bestseller and we expect the Leaf and Zoe to continue expanding sales, although the 2019 title is expected to go to the upcoming Tesla Model 3. The 2.0 version of the Japanese hatchback won the nameplate best seller title in Europe for the first time since 2013, by registering 40,609 units, more than doubling on its 2017 sales. Expect the Leaf to have an uneven 2019, with a sales drop in the first half of the year, and with the arrival of the 62kWh version in the beginning of the Summer, a significant sales surge afterwards, which should significantly increase the total number of sales. 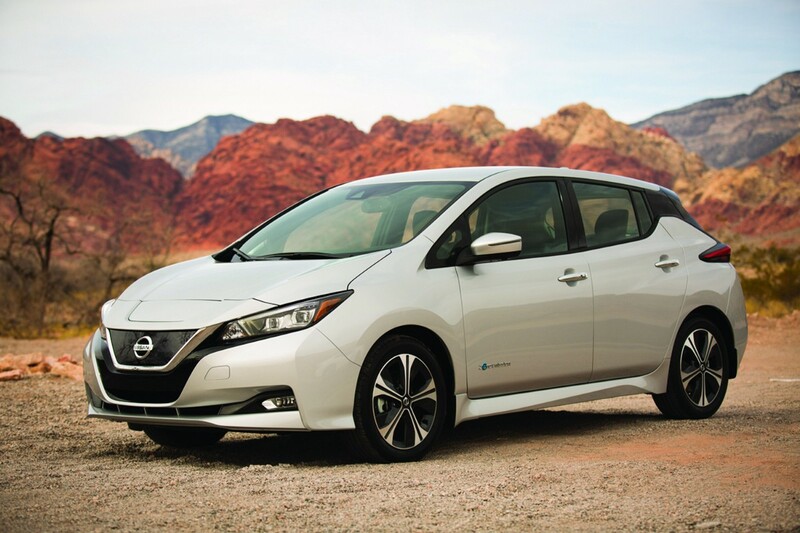 The 38,538 deliveries in 2018 meant a 23% sales increase over 2017, but that wasn’t enough to revalidate the 2017 trophy, as the Nissan Leaf sales surged even further. 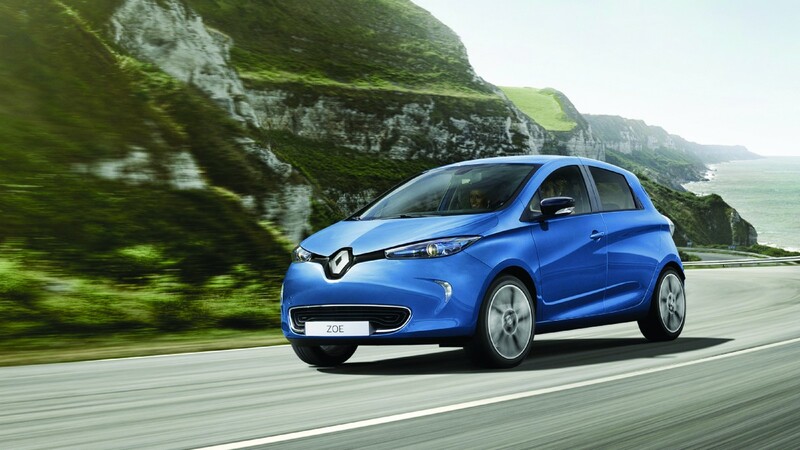 Nevertheless, with LG now having more batteries to provide Renault, the French hatchback ended the year on a strong note. We expect sales to grow once the revised version lands by late Spring. The German hot hatch’s sales remained positive (+17%) in 2018, with 24,432 units being delivered, mostly thanks to the new 42 kWh battery, coinciding with the expansion of the Leipzig factory, and proving once again the formula; larger battery = higher sales. Looking into 2019, expect deliveries to continue on a steady climb, as demand for the (still) futuristic hatchback does not seem to wane. Solid as a rock, the Japanese SUV secured another place in the top five last year, thanks to 23,921 registrations, a 24% increase YoY, and its best year since 2015. This positive performance was stimulated by a specs update in the second half of the year, that improved its unique mix of space, AWD, range and affordability, keeping it as Europe’s Best-Selling PHEV since 2013. Looking ahead, the SUV should continue wearing its PHEV Best Seller crown in the foreseeable future. 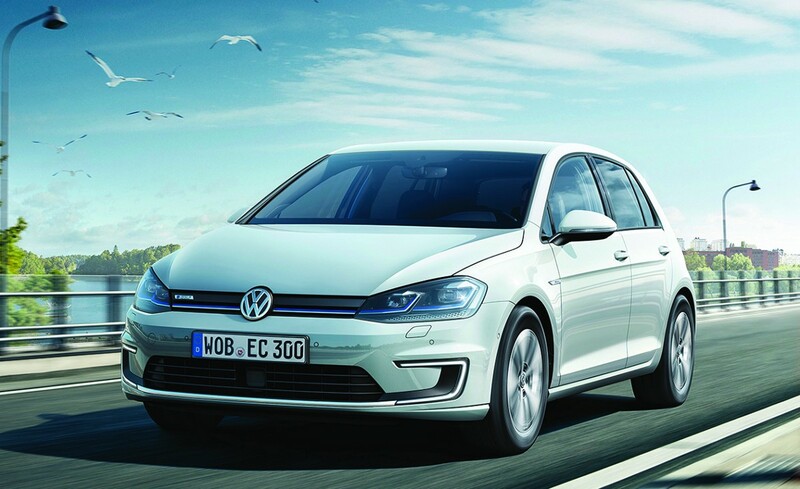 The all-electric version of the best-selling car in Europe ended 2018 in fifth place, with 21,252 deliveries, growing an impressive 65% YoY, as Volkswagen opened the e-Golf production floodgates, ending the several months-long waiting list and avoiding customers flocking elsewhere. In early 2019, the German BEV sales should continue to grow but then drop, as Volkswagen starts to prepare the landing of the much-anticipated ID Neo, an electric-only Golf-sized hatchback. Sales were up 75% in 2018, to 358,000 units, with the plug-in share ending at 2.1%. 2018 was all about Tesla, with their three models in the top four positions and the much-anticipated Model 3 ending high on top. With the production finally in significant volumes, Tesla’s new baby is disrupting the US market, outselling its fossil fuel counterparts. After a long wait, and with the promise of being a disruptive model, with almost half a million reservations being made at the time of the presentation, the affordable Tesla is living up to its expectations, becoming by far the 2018 Best Selling plugin vehicle with 140,000 deliveries and 39% share. 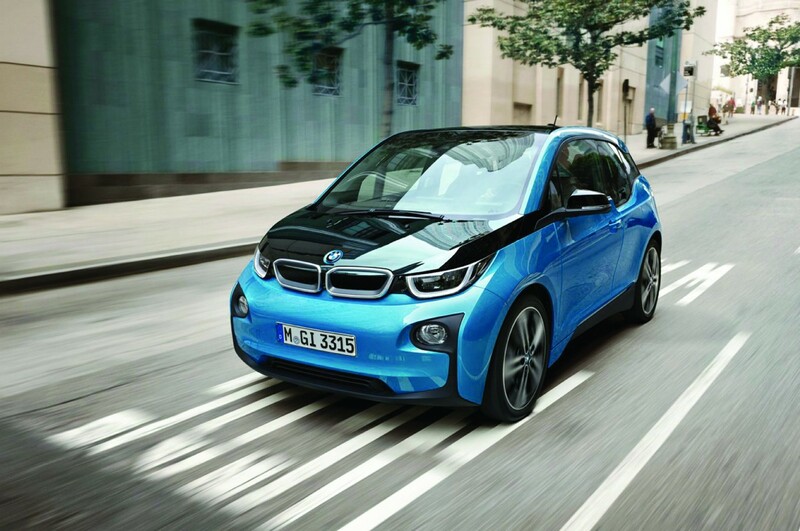 Most importantly, it is beating fossil fueled best-sellers like the BMW 3-Series or the Mercedes C-Class. 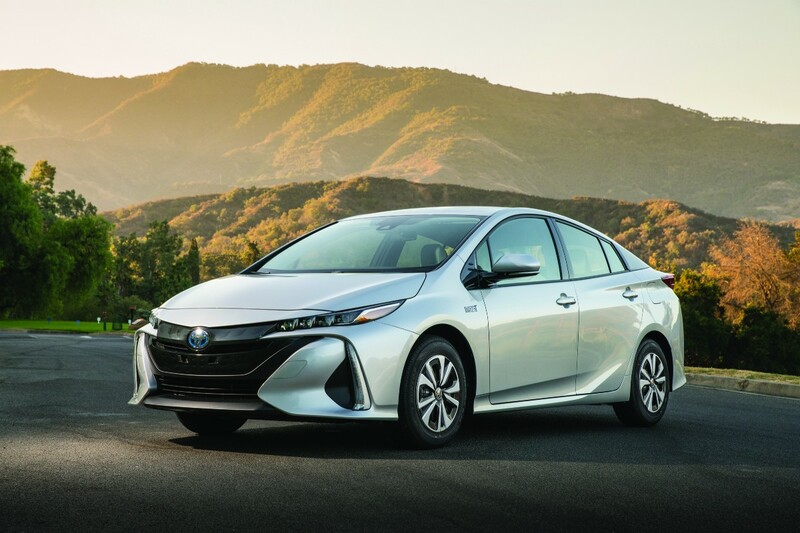 Toyota’s only model to wear a plug continues to expand sales, having delivered 27,595 units in 2018, a 31% improvement in comparison with last year, profiting from a loyal customer base and a competitive price. 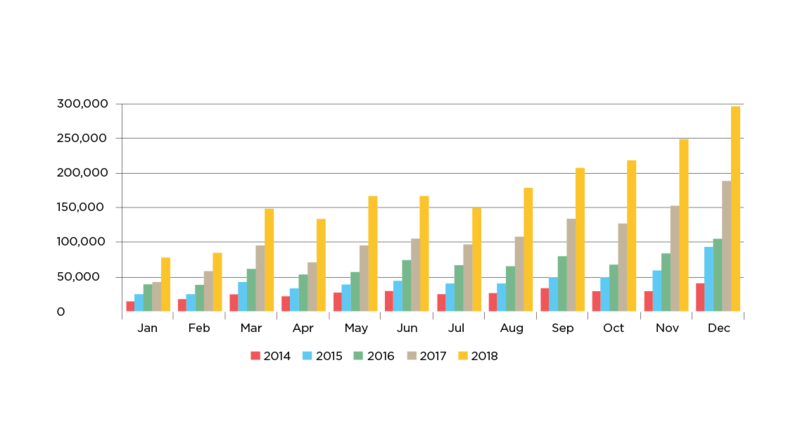 This growth had more to do with regular Prius buyers going for the plugin version than actual conquest sales, as the regular Prius’ sales shrink every passing month. The Model X won its position on the podium over its older sibling Model S by surpassing its sales in December. 2018 being its best year so far, the Crossover delivered 24,900 units, up 17% YoY. The upcoming unveiling of the Model Y midsize SUV will be a major challenge for the 7-seater Tesla, as it might divert a significant portion of sales to the newer (and cheaper) SUV. Tesla’s long running bread ‘n butter model delivered 24,781 units last year, down 8% regarding 2017, which is still a small decrease, considering the competition of its younger, cheaper and cooler sibling Model 3, that has diverted sales away from it. With a refresh said to come in Q3 2019, do not expect the oldest member of the Tesla family to resume the growth path until then. 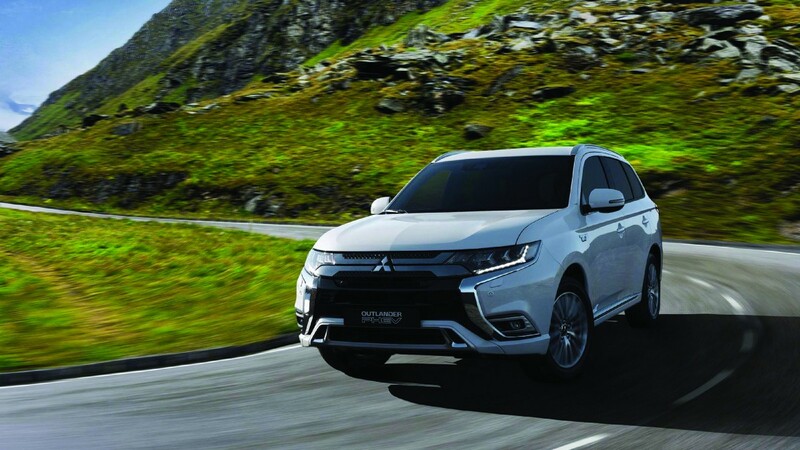 Despite the production end being set for the end of Q1 2019, the original PHEV retained fifth place in 2018 with 18,306 units (a 10% decrease compared to 2017). 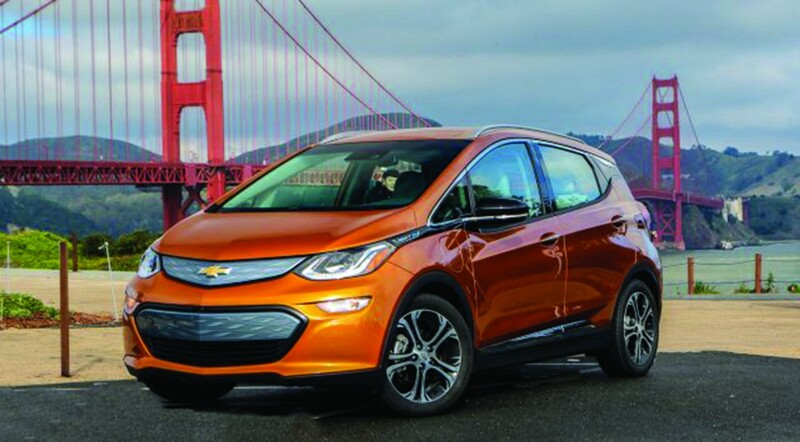 With the rising #6 Honda Clarity PHEV ending just 212 units behind, and the Chevrolet Bolt EV sibling seeing its sales drop 23%(! ), Chevrolet will have a hard time securing the fifth place in 2019.